Springtime is all about dusting off the doldrums of winter and soaking in the warm air, beauty, and natural scenery of the outdoors—especially after this year’s long, drawn-out winter season! 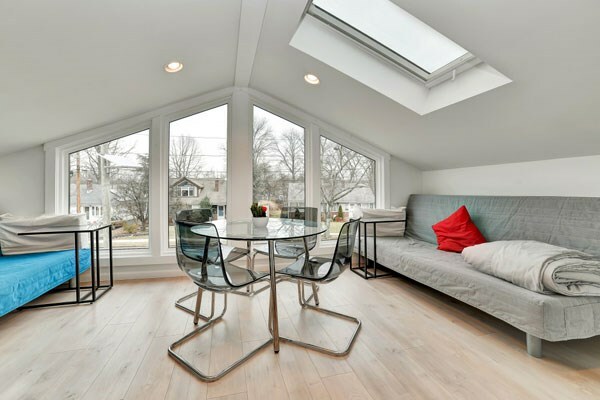 While many of us turn to spring cleaning to get our houses back in shape for the warmer weather to come, the sunroom is one area of the home that you want to focus on when it comes to embracing the beauty of spring. 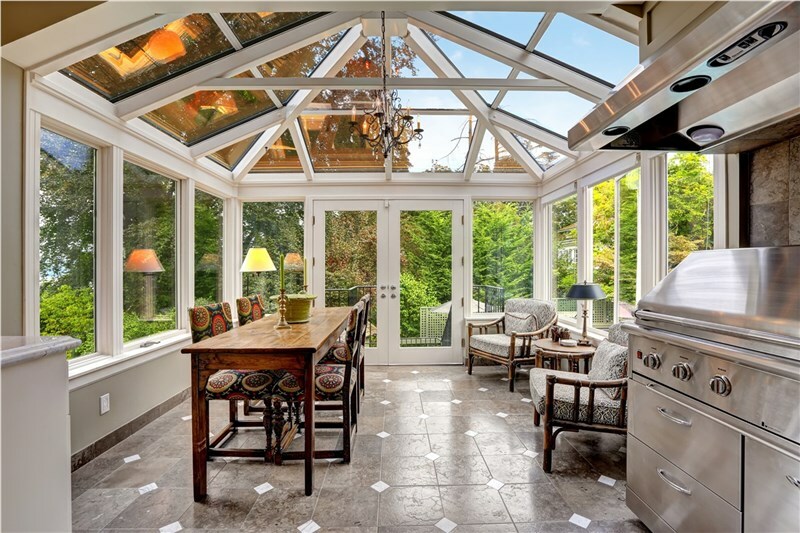 Sunrooms are more than just an extra living area in your home—they are a relaxing, comfortable, and sunlit space where you can enjoy the best that the spring season has to offer. 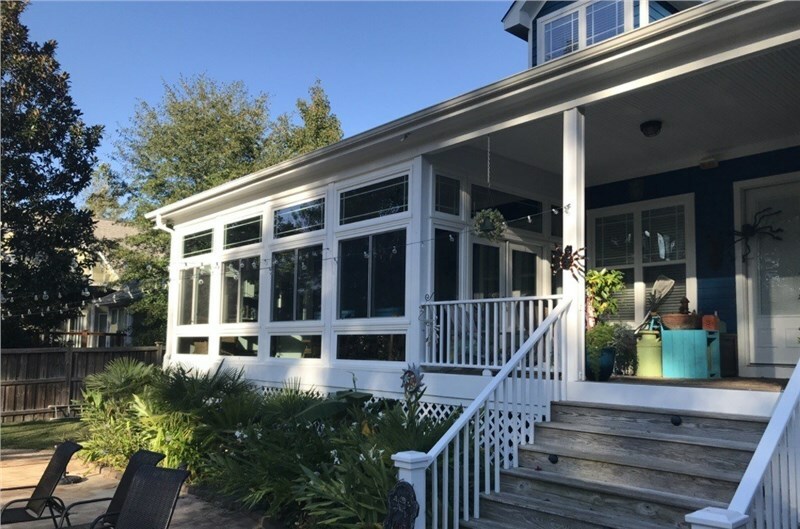 At NJ Sunroom Additions, we appreciate the return of spring as much as our customers, and our Bergen County sunroom company is here to give you some inspiration for simple updates that can get your home’s sunroom ready for welcoming spring! Freshen-Up the Furniture: The furniture in your sunroom needs to be functional, durable, and most of all—comfortable! 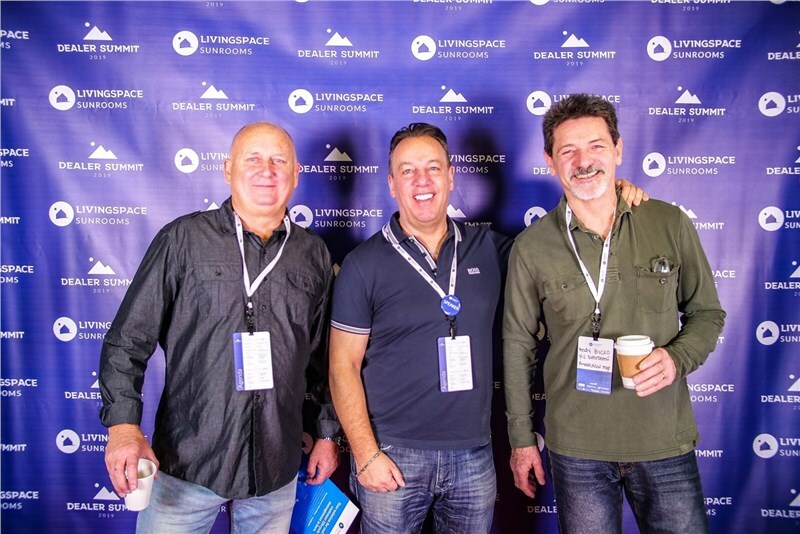 Spring is the perfect time of year to take a look at what is or is not working in your space. Whether you want to change-up a traditional look with clean, modern lines or you simply swap-out neutral furniture for bright, sunny options, changing the furniture in the room is a great way to create an entirely new space with minimal effort. Bring the Outdoors Inside: As the cold weather fades, the spring flowers bloom—so why not bring some of that natural beauty right into your sunroom? Gardenias, ferns, primroses, and even potted fruit trees are a great way to add freshness and greenery to your space. Not to mention, these lovely blooms will also bring the scent of spring into your home! Add Pops of Accent Color: If you are sticking with a neutral color palette in your sunroom, bursts of accent color are an ideal decorative way to welcome spring into the space. Choose bright, bold hues, unique textures, or interesting patterns for your pillows, throws, and décor to create dimension and visual appeal in your sunroom. Re-Work Window Treatments: Windows are the star of any sunroom, and spring means that it is time to pack-up the heavy drapery and add a touch of lightness to the space with new window treatments! Lightweight curtains or elegant blinds can all lift-up the overall feeling of the room—while still giving you the home privacy that you want. 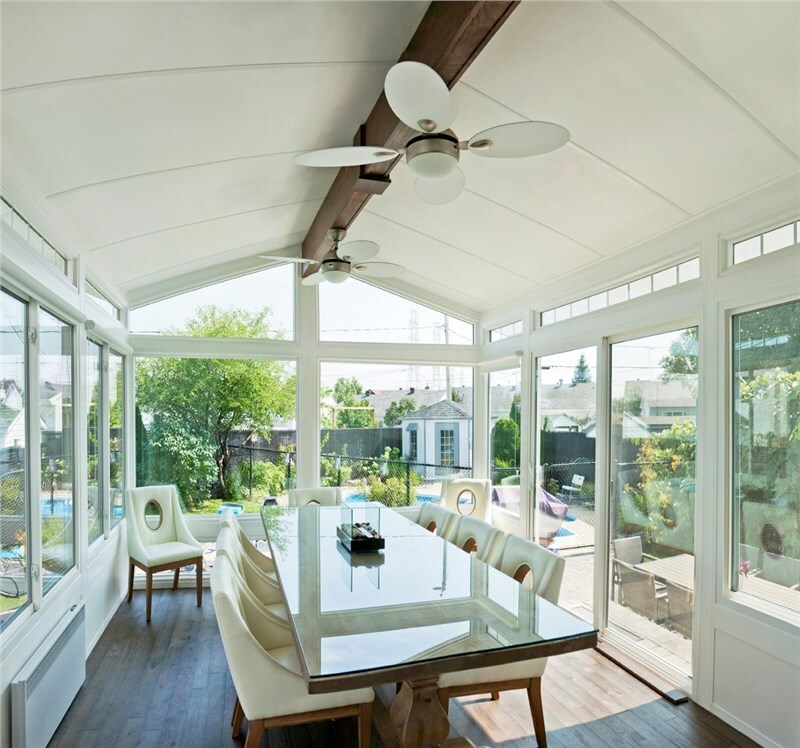 Enhance Your View: The best part about New Jersey sunrooms? The view! The inside spaces of your home aren’t the only places that are gearing up for the return of summer, and now is the ideal time to get outdoors, clean-up your patio, trim the hedges, and plant some bright spring flowers so that your sunroom allows you to experience the joy of spring both inside and out. There’s nothing better than opening up the windows and letting fresh spring air flow through your home, and your sunroom is the perfect place to take advantage of the best that this short season has to offer. 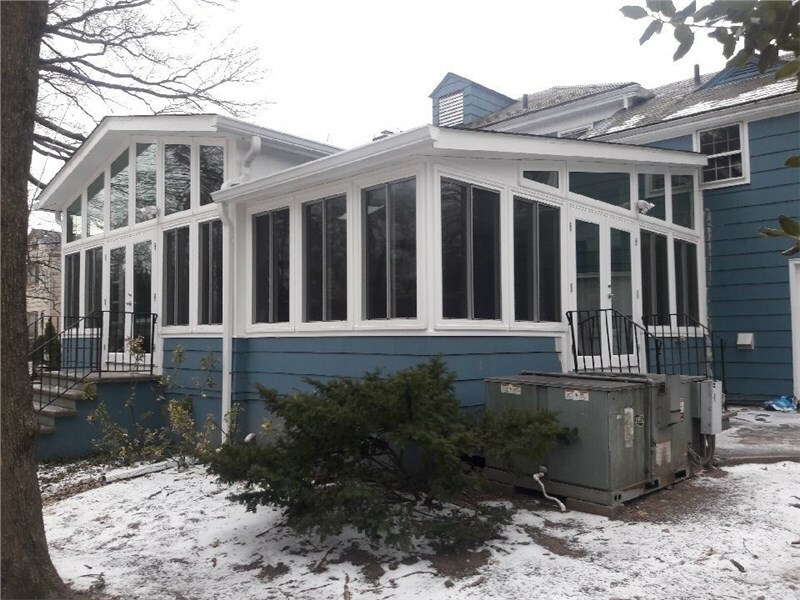 At NJ Sunroom Additions, we can help you design Bergen County, NJ home additions just in time for spring that blend seamlessly with your taste, needs, and existing home structure—so give our New Jersey sunroom installers a call or fill out our online form today to get started with your free, no-obligation estimate!